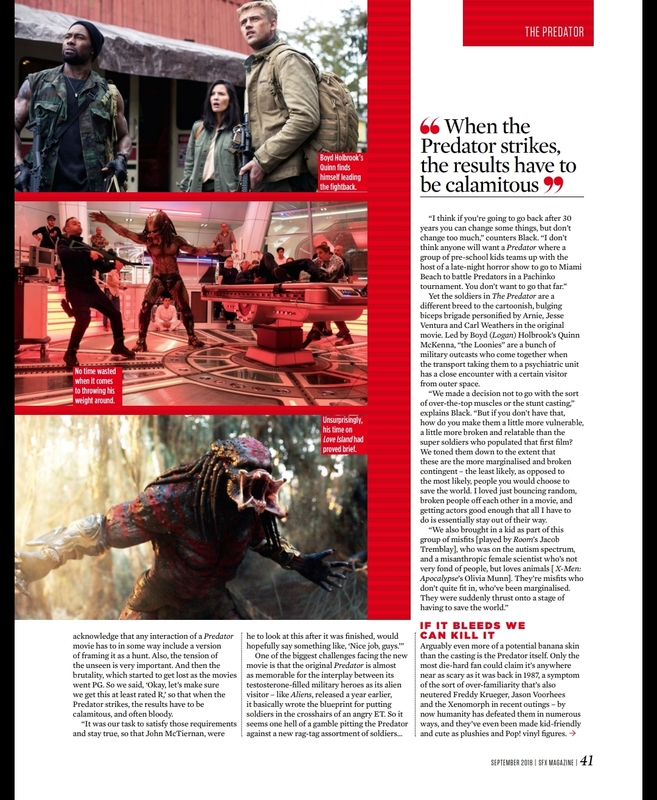 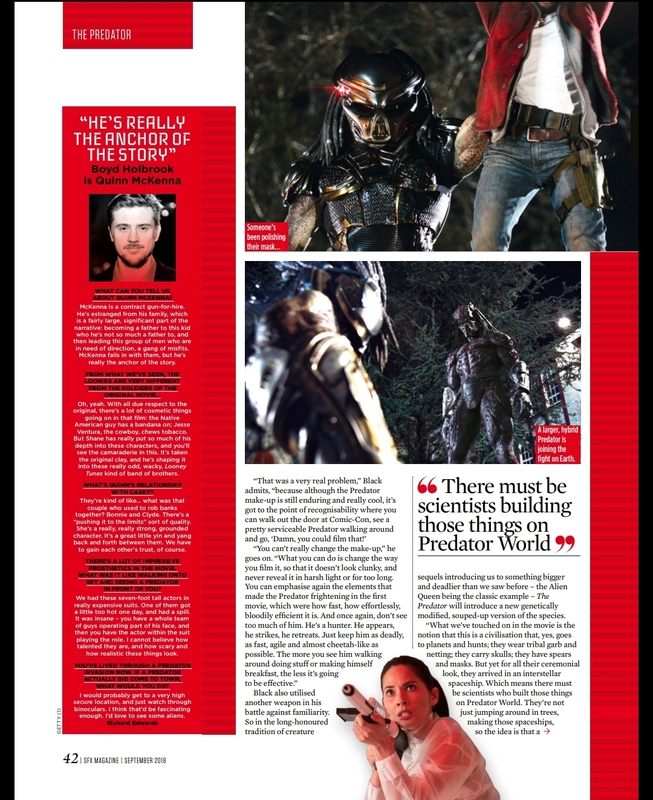 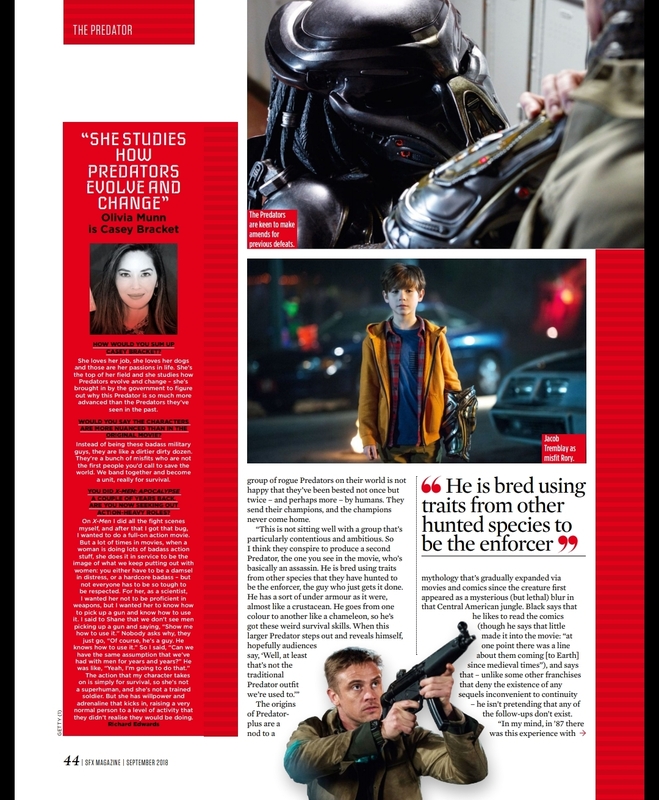 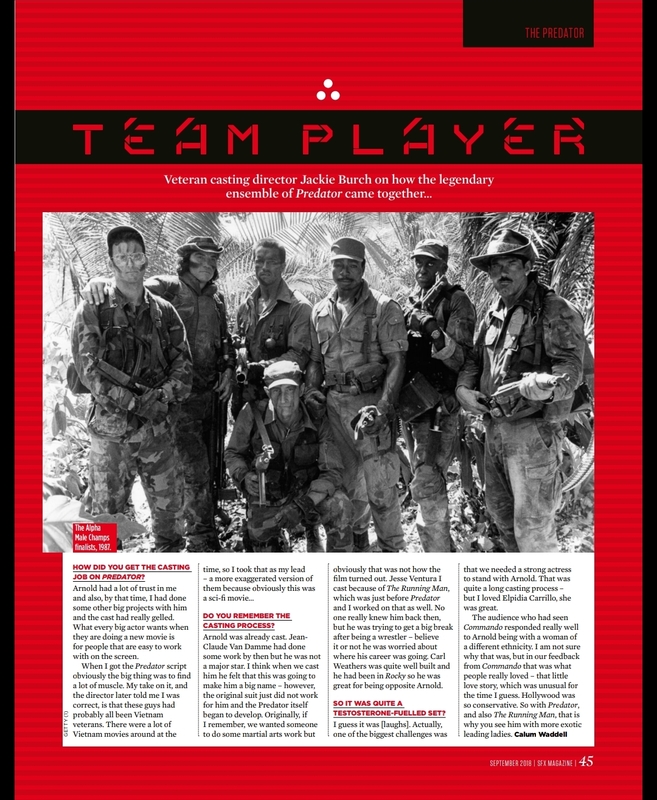 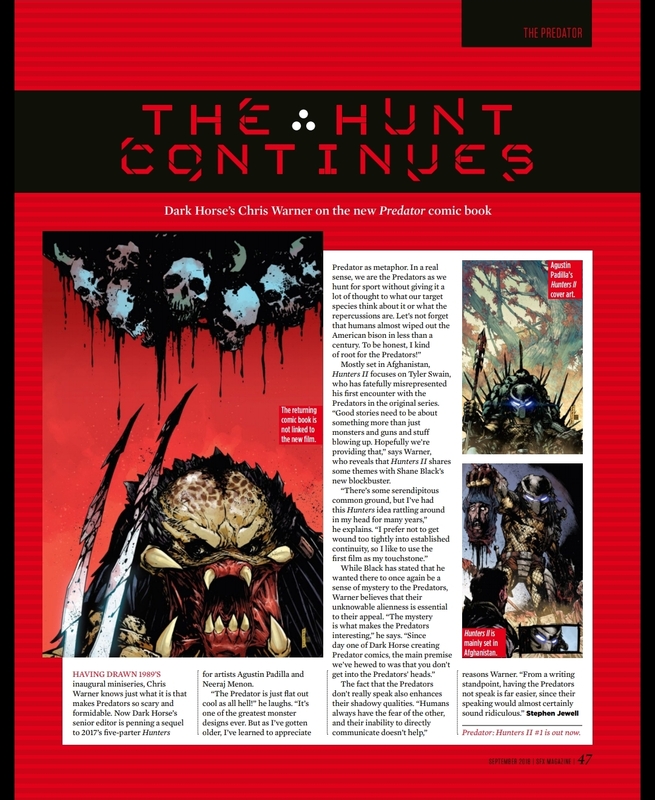 SFX Magazine The Predator (2018) Scans and Interviews! 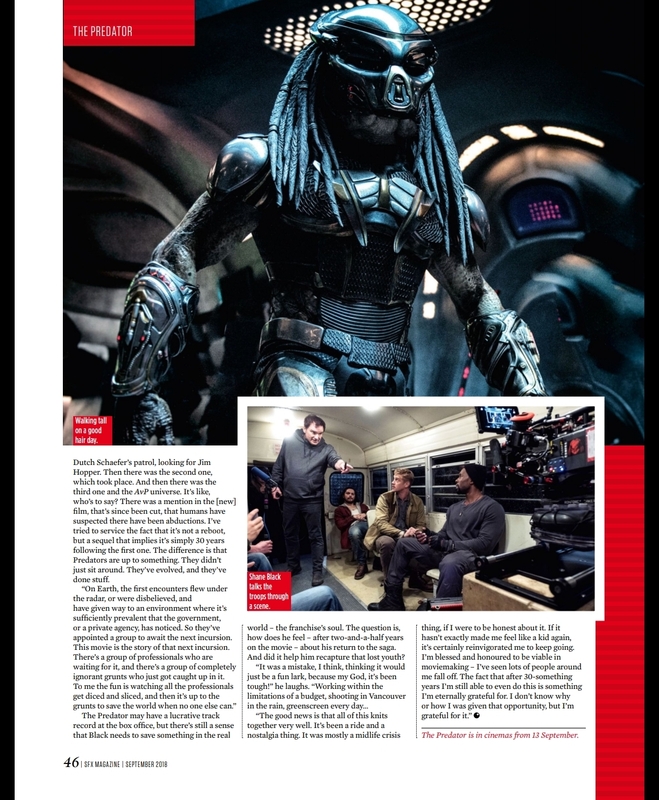 Thanks to AvPGalaxy for the scans! 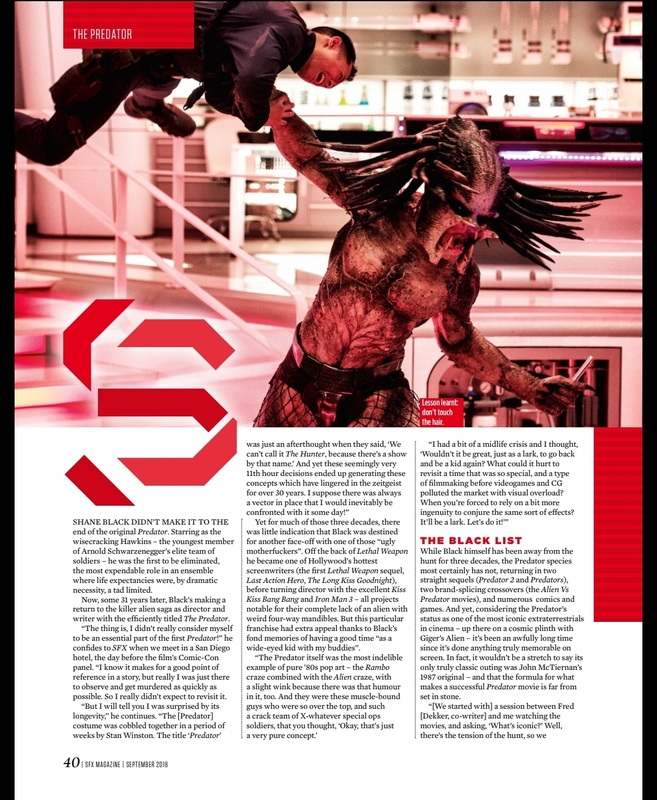 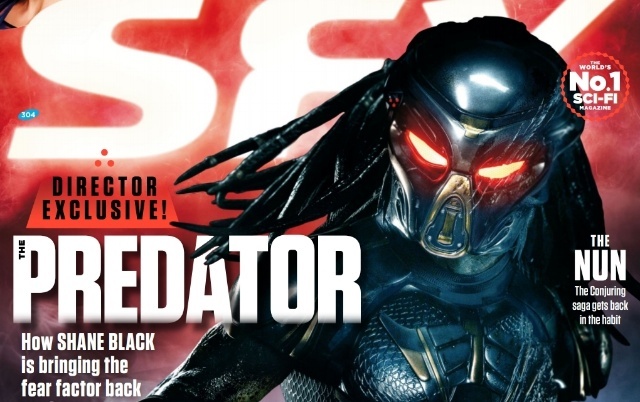 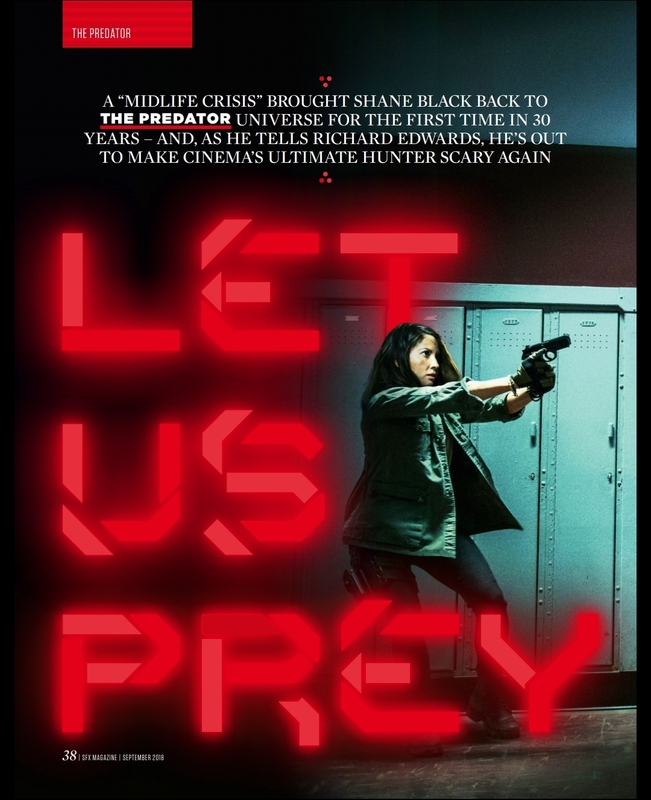 0 Fan responses to SFX Magazine The Predator (2018) Scans and Interviews!